In an effort to recap the last few weeks in the most efficient manner possible, I'll briefly sum up the highlights in the form of a good old-fashioned BOD blab post. 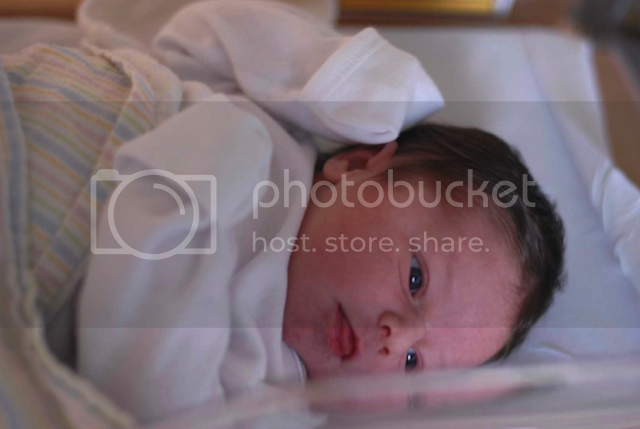 As I sluggishly crept out of the basement following a lengthy rush voting session at Kappa, I got word that my nephew, Alexander, had arrived earlier that day! On August 23rd, this little bundle of love came in at about eight and a half pounds. My mom spent a week with Carolyn in Pittsburgh to help my sis with her first born. Sadly, I'll have to wait until Christmas to squeeze this nug. As one would imagine, work week consisted of mostly work as we prepared for recruitment, but we allowed a little wiggle room for play. 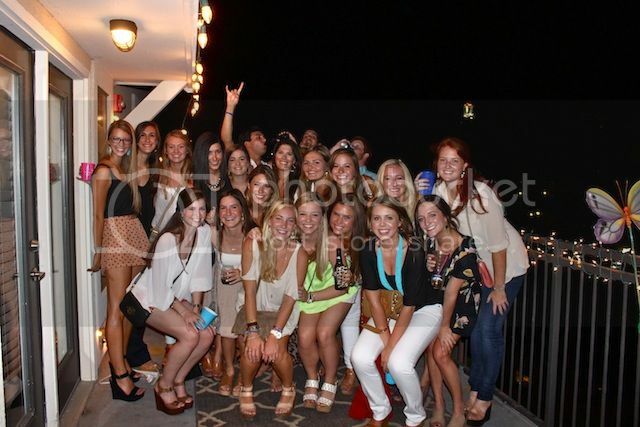 On the first Friday back, we had a date dash downtown. As the photos indicate, fun was had by all. This Thursday we have another event, the first annual Kappa Kidnap, in which the destination is unknown to almost the entire chapter. I'm on a total pesto kick right now. Apartment-style living has me playing around with quick, easy cooking strategies and I've found that pesto sauce can transform practically anything from blah to bueno. Whether it's spread on a grilled sandwich, poured over pasta, or just atop grilled chicken, I'm all about embracing my current basil binge. Hold back the tears, girls, as we are about to witness the end of an era. Gossip Girl's sixth and final season, consisting of only ten episodes, will air this fall. There's no denying that the initial buzz has worn off since Serena got off the train at Grand Central; the story lines are convoluted and the characters lack depth. But, the first promo was just released, and I can't wait to see how it all ends. If my last post didn't make it clear, I'll reiterate how excited I am about all 75 girls in our new pledge class. 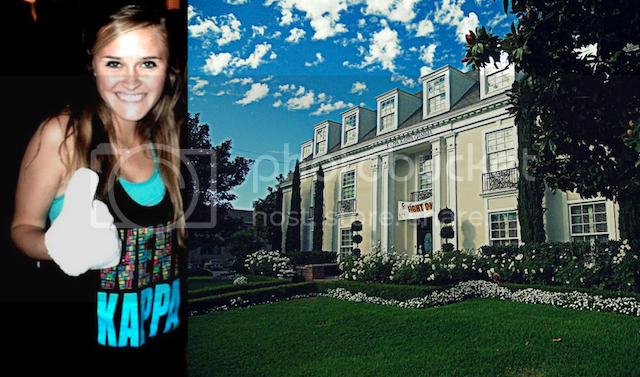 But, without a doubt, the most exciting piece of news I heard last week was that my bestie Taylor pledged Kappa at USC! She couldn't be more thrilled and I look forward to my visit in the spring when I can see this beautiful house in LA for myself, which acccording to Tay has a balcony with a direct view of the Hollywood sign. That just might out-do the Texas KKG view of the Capitol building, I must admit. Love you sis! 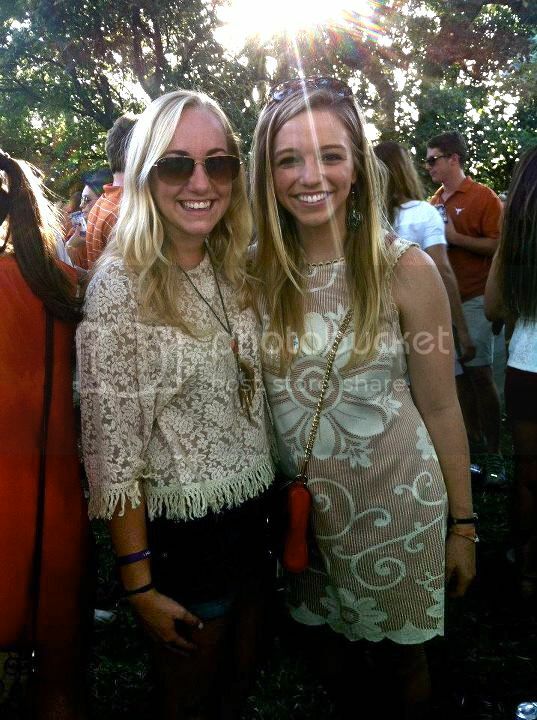 And last but not least, the long weekend was made all the more enjoyable by a longhorn victory on Saturday. It felt good to be back in the routine of boots, burgers, and Bevo. Sadly, I won't be making it to this week's game, but I couldn't have found a better excuse. 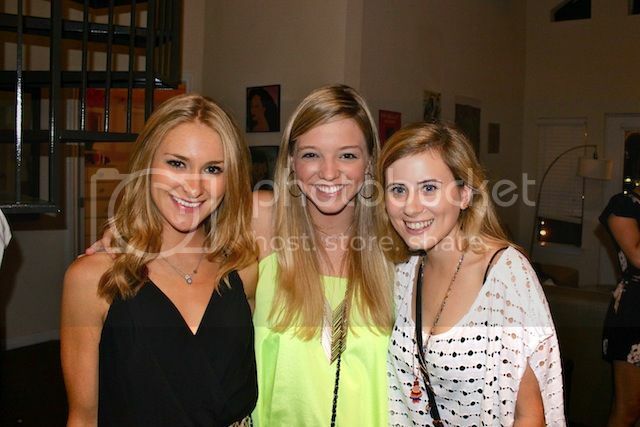 I'll be making my first visit SMU to celebrate Mollie's 20th birthday. Wishing you all wonderful Wednesdays. 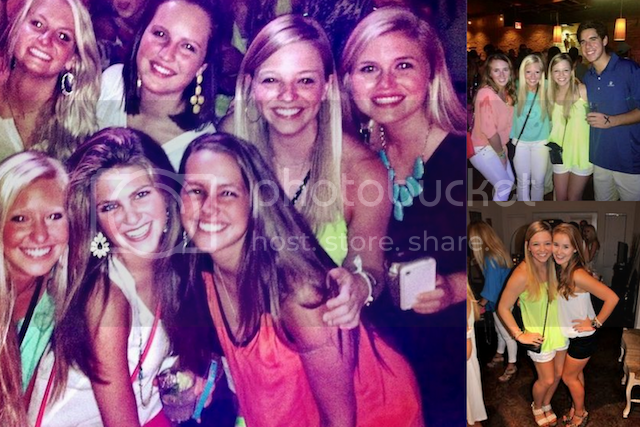 LOVE all of the Kappa love floating around on your blog these days! We don't do recruitment until January, so it will be awhile before I take to the basement for voting haha! So much fun, so much Kappa, so exhausting! 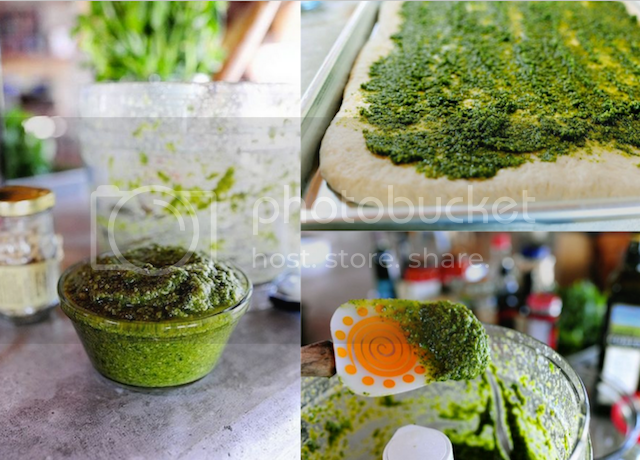 I just might have to steal your idea for pesto on everything too - right now I'm on an avocado kick!